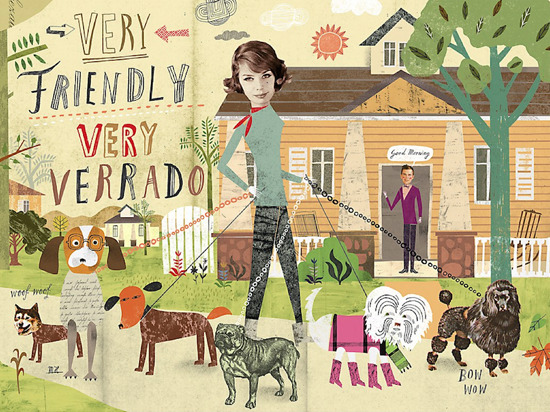 Martin Haake's colorful and whimsical illustration for Phoenix community, Verrado, was among the winners in the advertising category for this year's Communication Arts Illustration Annual 55. Congratulations, Martin! Job well done! See more of his extraordinary work.